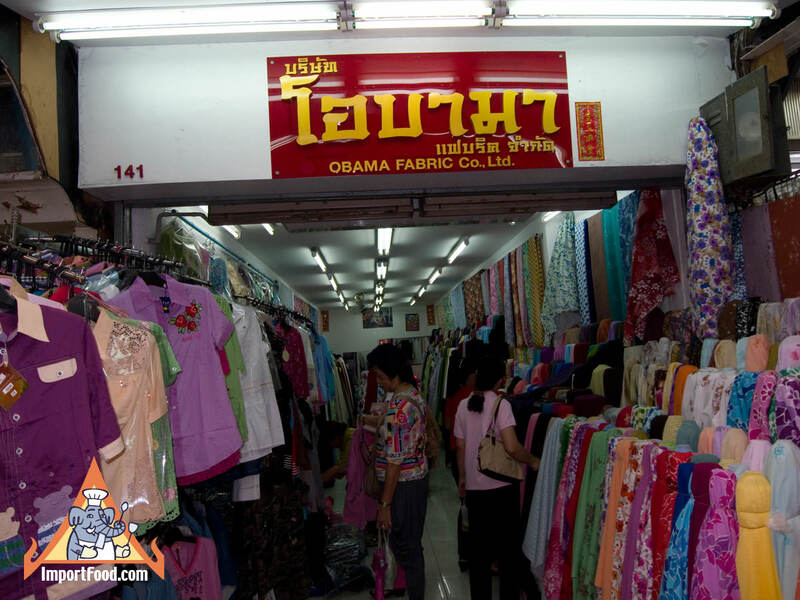 This vendor in Thailand named their shop after President Obama. They sell clothing not food, but we thought you might find it interesting. Perhaps they got a contract to supply these bright, flowery, embroidered fabrics for the White House staff? 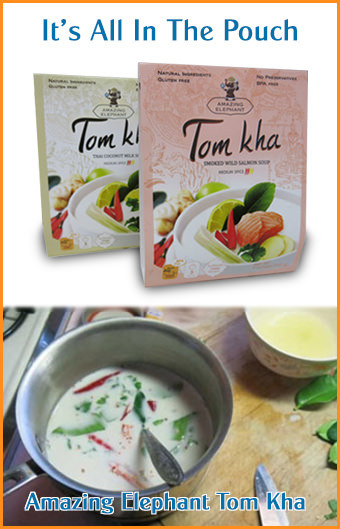 If this catches on, Obama vendors might start popping up everywhere in Thailand.